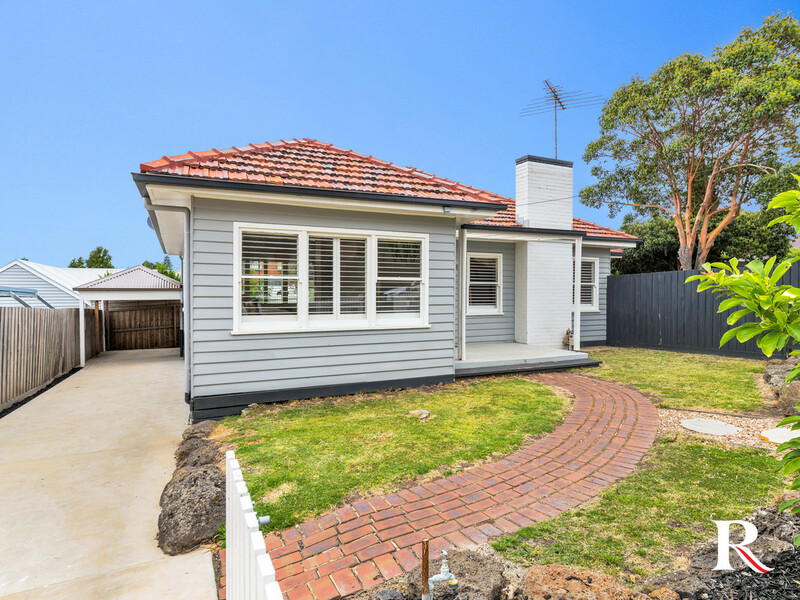 | A Charming Choice in the Heart of Highton! 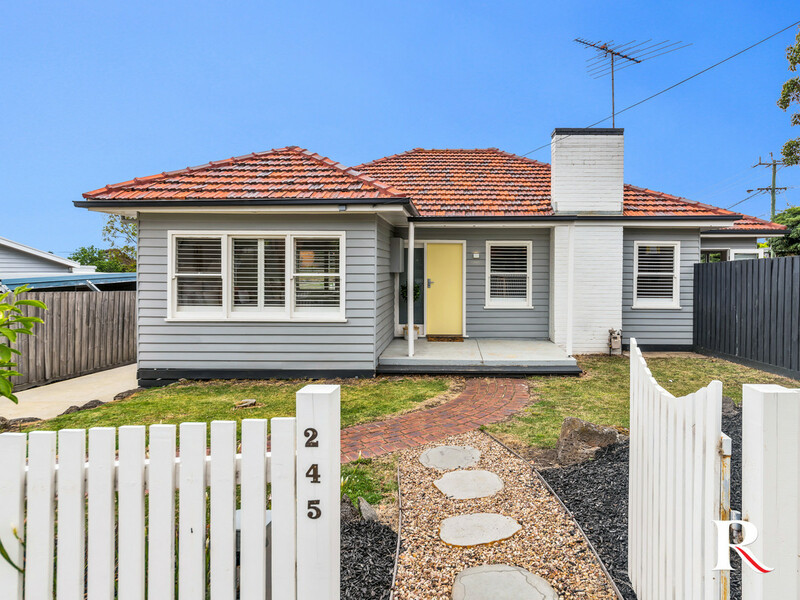 A Charming Choice in the Heart of Highton! 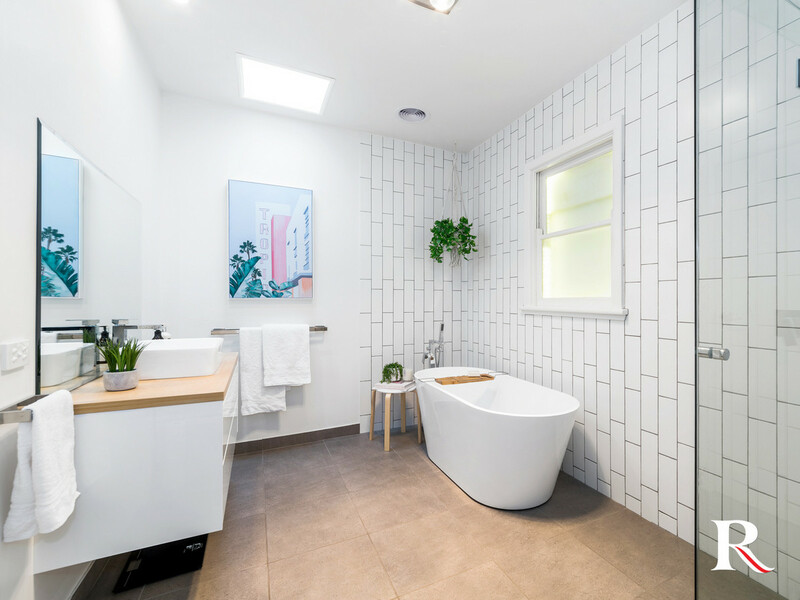 Perfectly picturesque with superb interior proportions, this stylish weather board home delivers enormous indoor-outdoor appeal only footsteps to local schools, shops, cafes and more. Fully renovated showcasing period elegance, modern style and functional family floor-plan; all compliment the beautiful presentation in this ideal landscaped setting. 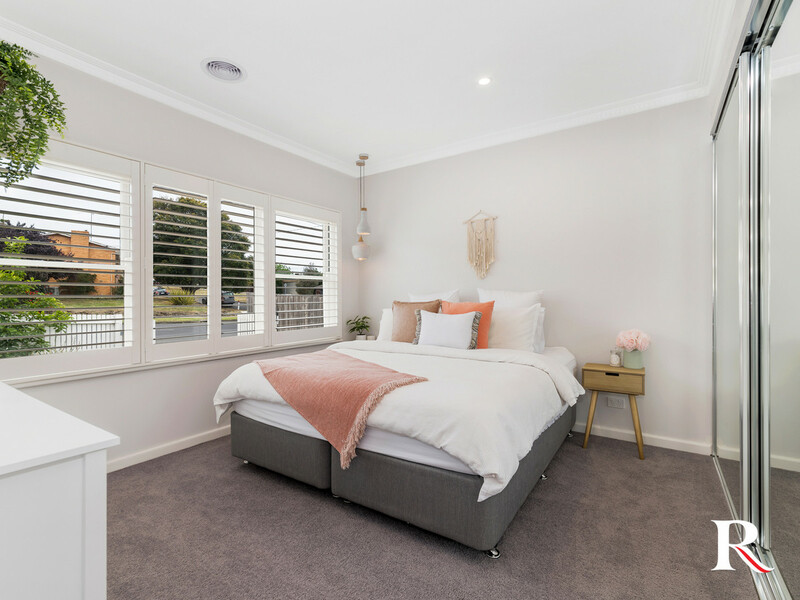 In the heart of the ever-popular Highton, a beautiful marriage of period proportions and considered family conveniences, makes the most of an outstanding lifestyle location. 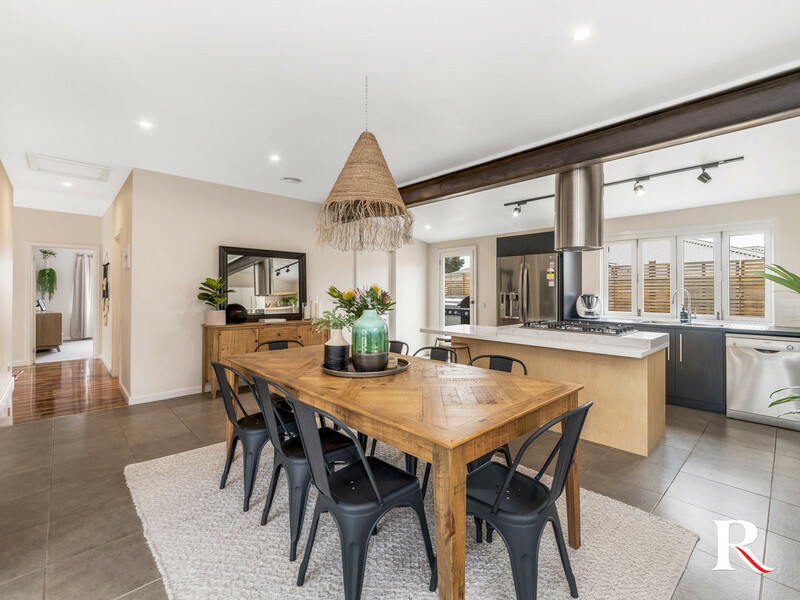 This show stopper reveals stunning open plan kitchen and dining complemented by a second separate living domain, featuring a cosy fire place. Perfect for families at all stages. 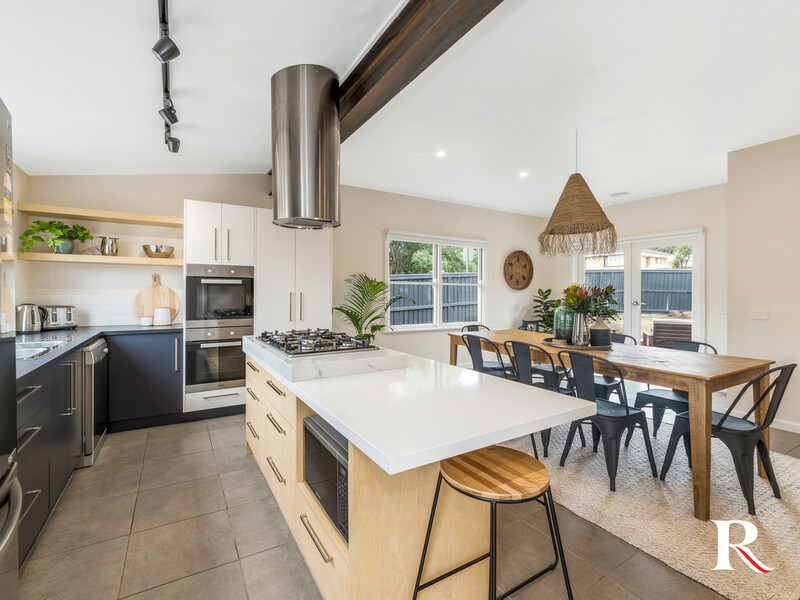 A sensational entertainer’s kitchen evokes a “no-expense-spared” attitude with stainless steel appliances including, dishwasher, double Miele ovens and 900mm cooktop. 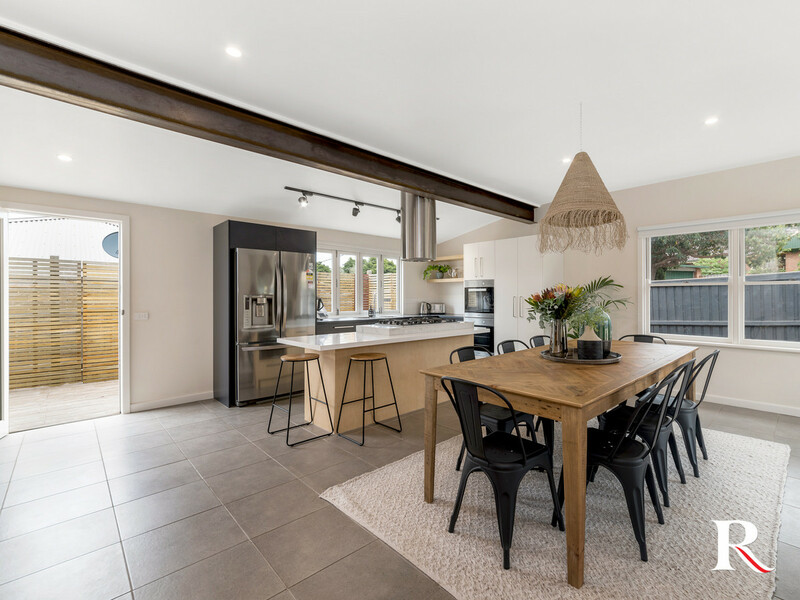 An impressive breakfast bar and bi-fold window/server that folds out to a rear entertaining area boasting an open-air deck, setting the scene for outdoor living and social gatherings with family and friends. 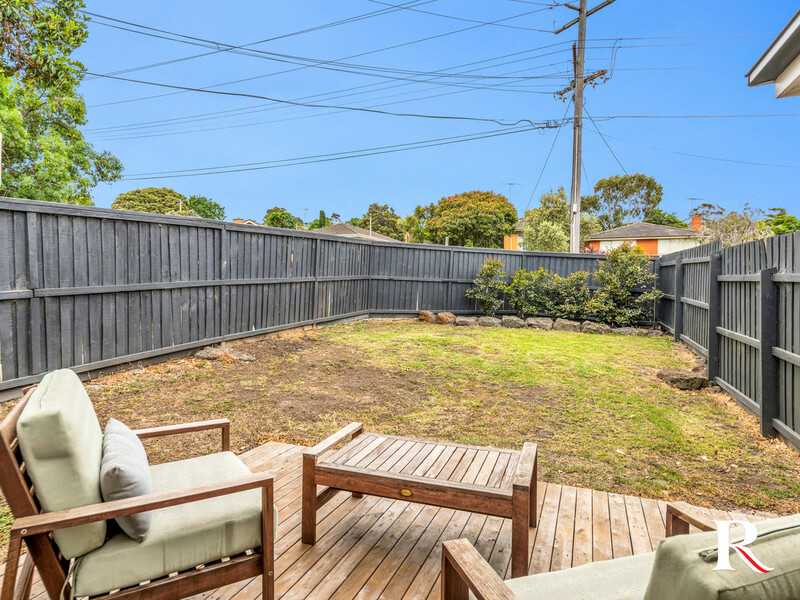 Completing the picture, a low-maintenance north facing private front yard providing a haven for relaxing. 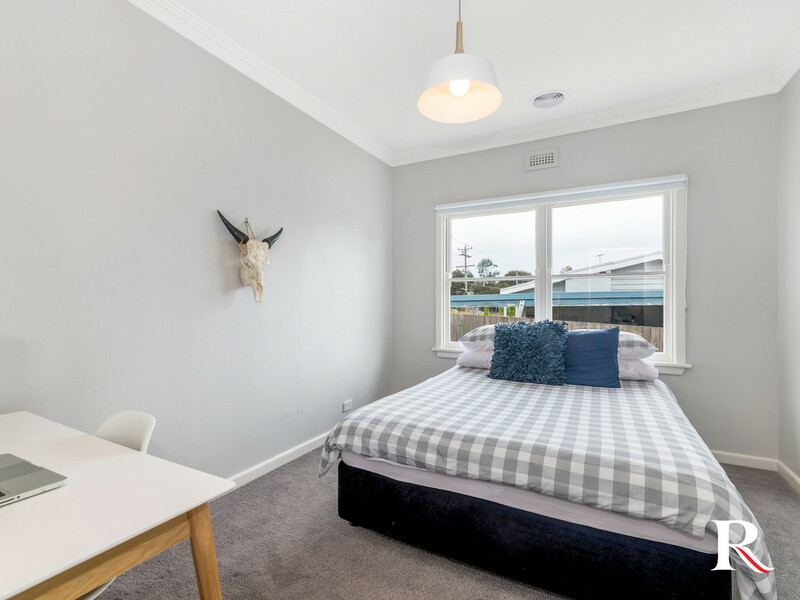 Offering three generous sized bedrooms, two with built in robes and a master suite with ensuite. 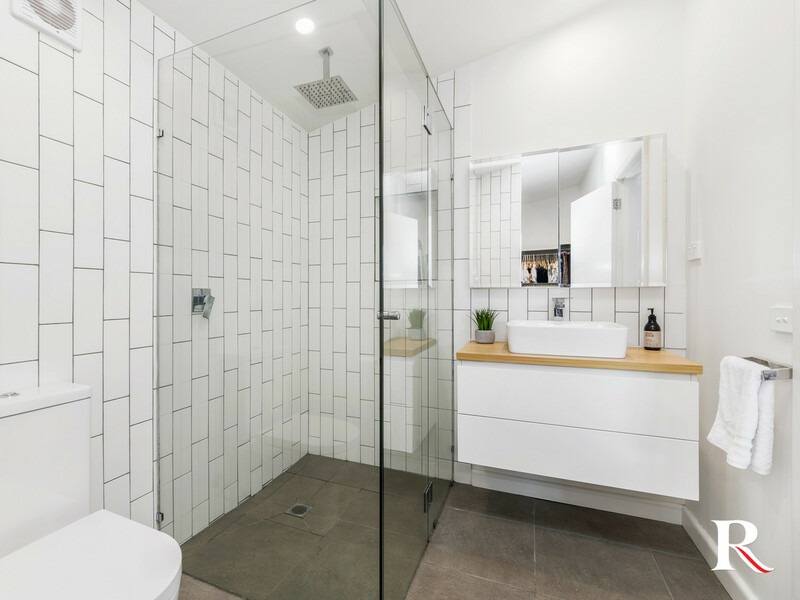 The large family bathroom presents shower, bath and toilet, along with a sizeable laundry with ample storage. 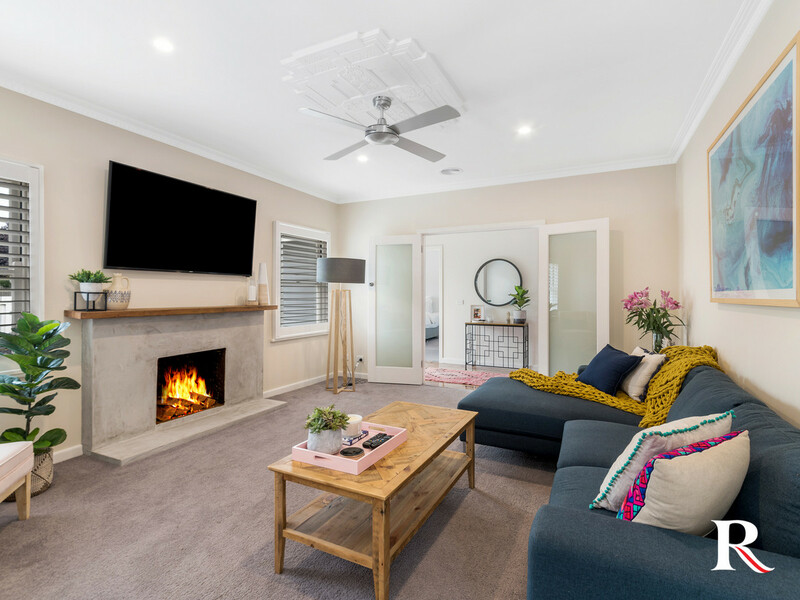 An accomplished list of period features includes, plantation shutters, beautiful polished floating floorboards, ceiling fans, ducted heating and cooling – all these seamlessly combine the modern lifestyle considerations. Single carport and large driveway catering your off-street parking needs. 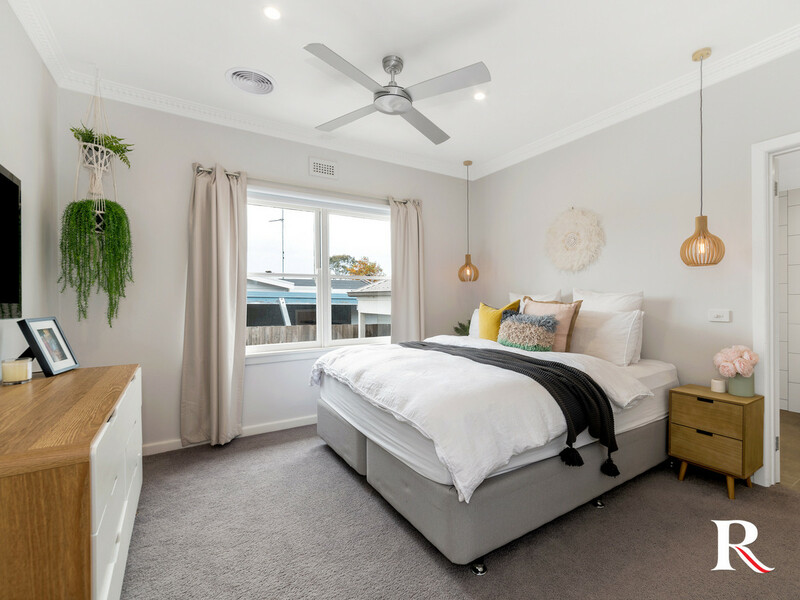 The serene locale is close to elite school options, sporting facilities and all within walking distance to Highton Shopping Village. Public transport at your doorstep and freeway easily accessible. 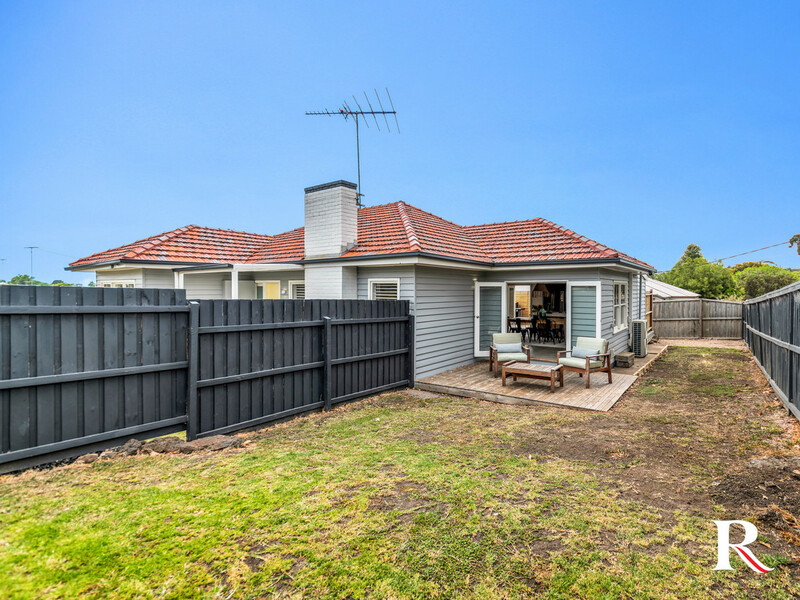 Move straight in and enjoy the enviable lifestyle that Highton has to offer. 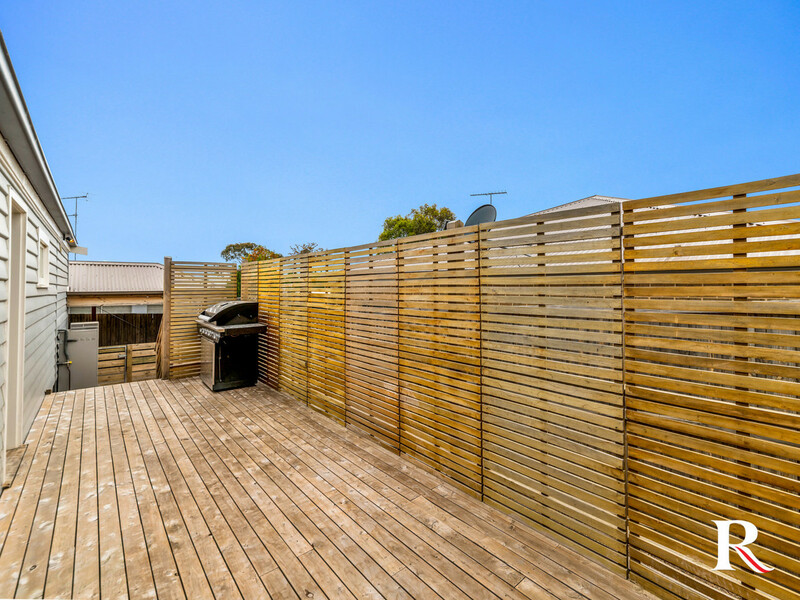 Ideal for first home buyers, young families or an astute investment opportunity in a growth corridor. 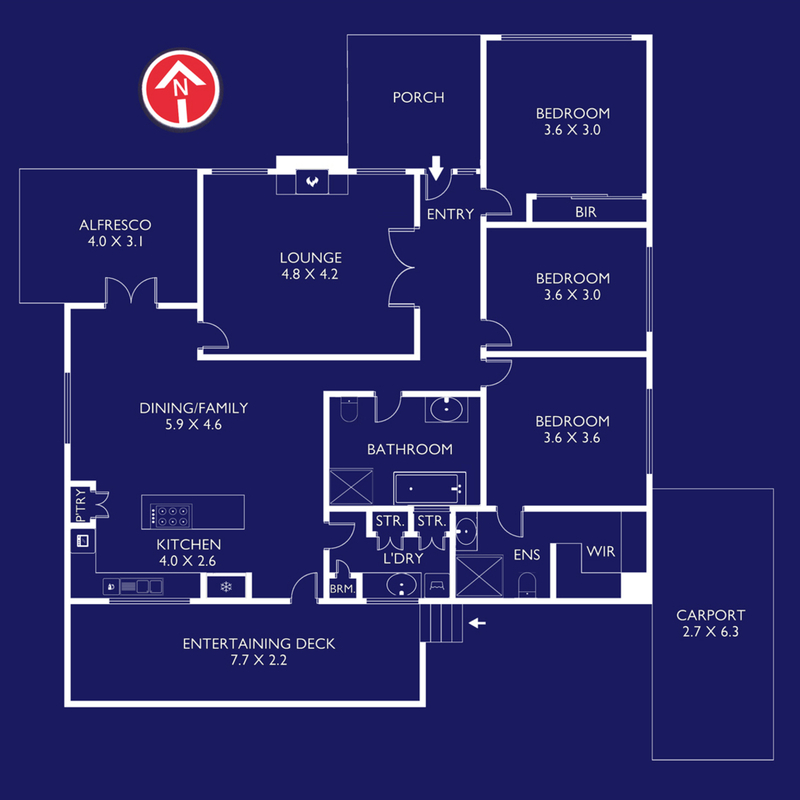 This is a property you will truly want to call your own. This home makes big promises and delivers in abundance!